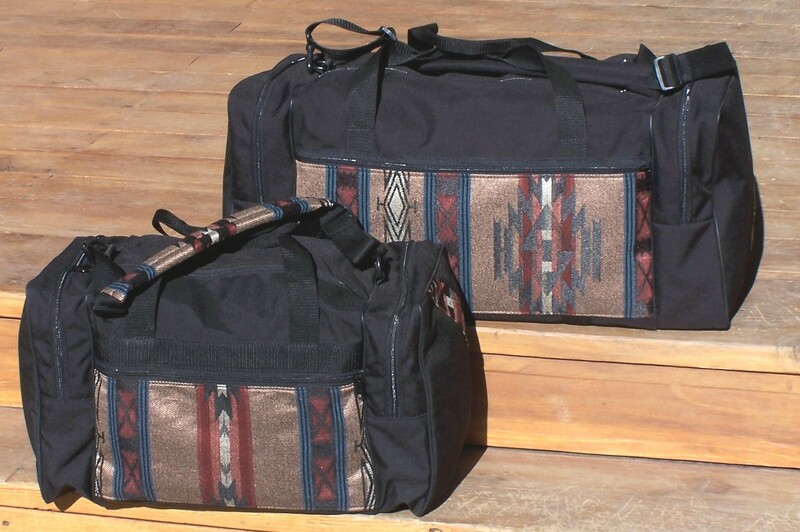 Large Gear: Larger version of our handy all-purpose gear bag. 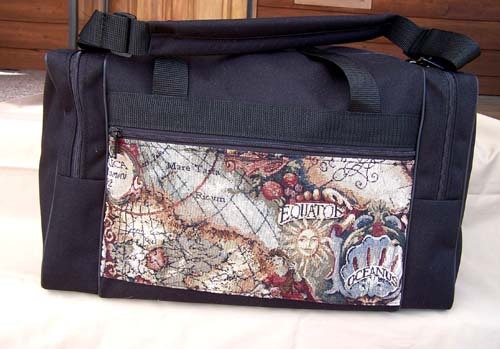 (12H x 21L x 10D) Sturdy all-purpose gear bag has a spacious main compartment with bottom support. 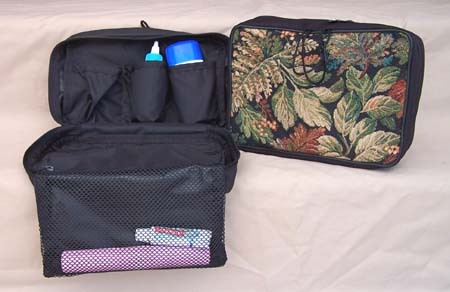 Main compartment opens with a double-zippered flap “so you can really get IN THERE”. 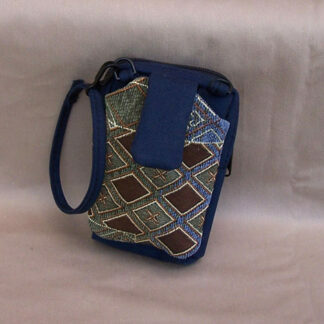 There are two end pockets and a padded shoulder strap. 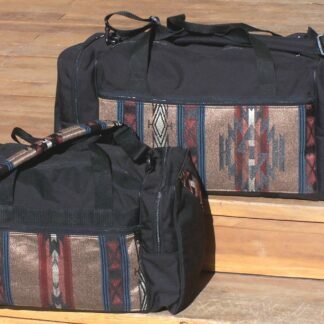 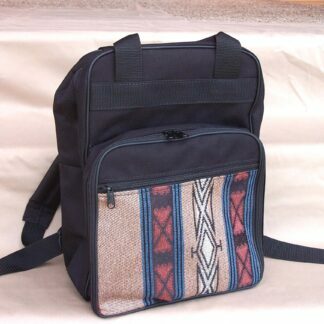 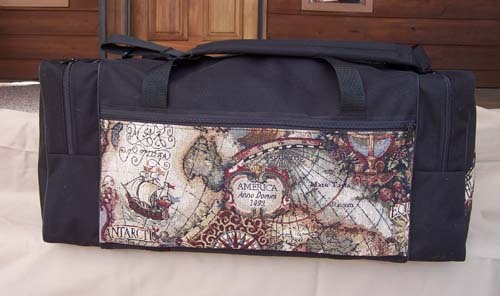 (12H x 26L x 12D) Large sturdy all-purpose gear bag has a spacious main compartment with bottom support. 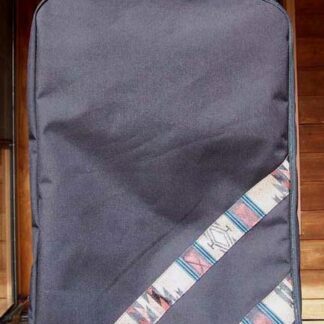 Main compartment opens with a double-zippered flap “so you can really get IN THERE”. 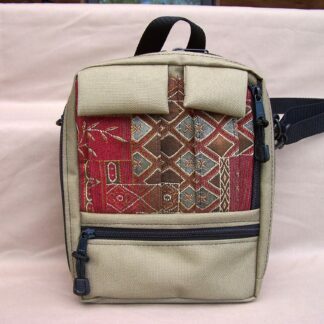 There are two end pockets and a padded shoulder strap.